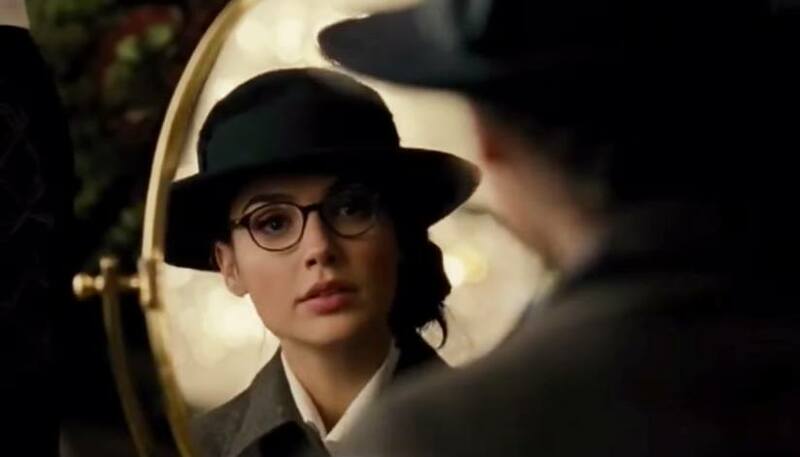 What does Wonder Woman have in comparison to the other heroes of the DC Cinematic Universe? Hope. Hope through her story, and hope for a franchise that seemed to be diving into a dismal hole that the Marvel Cinematic Universe avoided. From Superman's Dad dying to Deadshot being the only character with depth in Suicide Squad - the superhero scene in this side of the world couldn't compare to the Avengers. 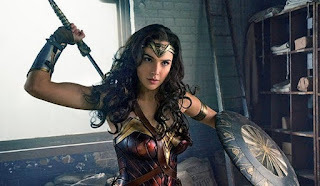 At least there, we saw antibullying, diverse, humanistic heroes with humor and complexes we all can related to - whether you were a comic book geek or a newcomer. 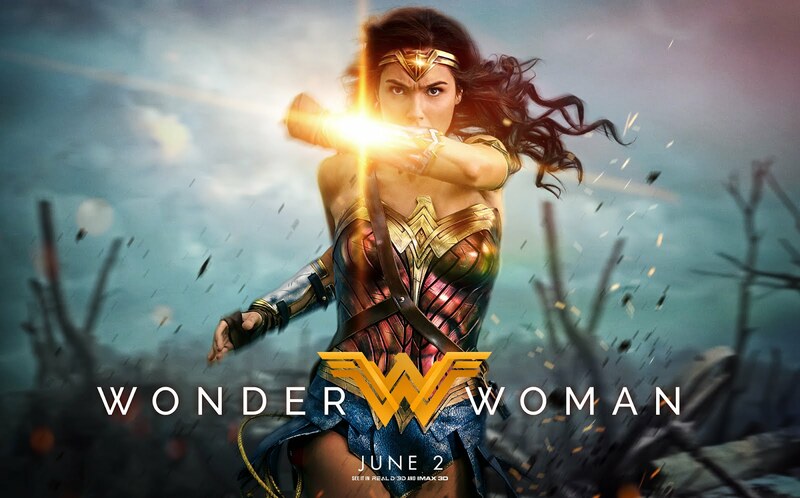 But all of that finally changed with the sword swinging, powerhouse amazon: Wonder Woman. Why haven't we had any strong female heroes? And beyond the political factors, Diana Prince (aka Wonder Woman) had been introduced in this Universe as a quizzical talented individual, hiding even her beauty with what looks to be a Clark Kent type of persona. Even though she may have downplayed her image, her character still made advances in questioning the Patriarchy of our modern world. It may come to some surprise that this secret identity covers only two things alone: her Spartan style armor and her sword, the God Killer...sometimes. But to avoid the real spoilers, it's best to ask where this will lead the rest of the DC Cinematic Universe? With Batman VS Superman making a headway into the Justice League franchise, how will the rest of the superhero films outshine this Amazon Princess? Subscribe today for more film reviews!